Occupying a prime position on the coast of West Cornwall, Mount Haven is a small hotel with big ambitions. 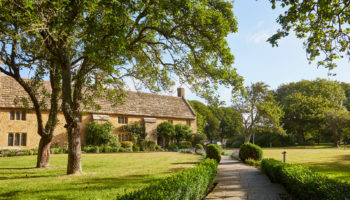 Owned by Lord and Lady St Levan, who, whilst boasting an extensive history in the area, are newcomers to the boutique hotel sector, but ready to soak up every ounce of inspiration on offer to make their new venture a success. We sat down with the couple to uncover how they are putting wheels in motion to be ready to motor next year. Mount Haven Hotel is the newest addition to the St Aubyn Estates portfolio, a group of businesses in west Cornwall owned and operated by Lord and Lady St Levan, and the company’s first foray into the boutique hotel sector. The family-owned group encompasses St Michaels Mount, which is run in partnership with the National Trust, a handful of holiday cottages, a building company and the Godolphin Arms, a cosy beachside inn with 10 rooms which was launched five years ago. Having only acquired the business as a going concern in July 2016, the new owners ploughed ahead with an extensive refurbishment project at the 19-bed Mount Haven boutique, which overlooks the coast in Marazion, before opening the doors to its first guests under its new guise in June 2017. Now the St Levans, who live on St Michaels Mount, are currently in the midst of a four-phase rolling renovation programme at the hotel, and are poised to embark on a new major development in Q1 of 2019. The restaurant at Mount Haven is next to go under the knife and will be expanded to maximise the space to accommodate more diners, with the new look spearheaded by 3idog design practice in Cornwall. Head chef Ross Sloan is in charge of the kitchen, and has been at the helm since April 2016, having been previously head chef at Kota in Porthleven. Despite by their own admission being newcomers to the boutique hotel scene, the St Levans have seen Mount Haven motor at top gear during the summer, with the business already posting strong occupancy results throughout the rest of the year. They are now ready to build on this initial success and ensure the longevity of the business after a record summer for hospitality in Cornwall. We sat down Lord and Lady St Levan to discover exactly how they plan to do so and how the restaurant refurbishment will take shape. How did the opportunity acquire Mount Haven arise? Lord St Levan: “The previous owners of this hotel got in touch with us because they were planning to sell and they got in touch with three or four parties they thought might be interested to see if we’d do an off-market deal. “So when this opportunity came up, it was right on our patch, we were already in hospitality, there would be some synergies with our existing businesses, it was a natural step forward. “It happened pretty quickly – it’s changed its form over the last 40 years various times under each generation and we knew the owners reasonably well. After the acquisition happened, how quickly did you begin the refurbishment and what did you want to achieve? Lord St Levan: “The first winter we thought we’d do some minor tweaks and we knew there was some things we had to do, but once we started looking behind the plaster we realised there was a lot more to do, so we ended up rolling out a six-month programme – redoing the plumbing and wiring – so it turned out to be quite a major renovation. Lady St Levan: “What we wanted to achieve was to definitely give west Cornwall a boutique look because there are some fabulous hotels around here but they aren’t necessarily in that niche. 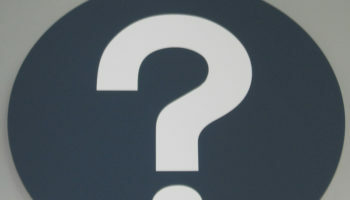 What is the plan now for the restaurant refurbishment and what will be the aim of the project? Lord: “It’s going to be a four-phase programme to bring the hotel to where we want it to be. We’ve been trading well this year, but we have another three-month closure coming up and what we are going to do is a restaurant renovation and move the toilets to the back of the room and have the restaurant looking out onto the courtyard and expand the number of covers. Then we will expand the terrace bar. So that will be the main work this winter. What have been some of the major challenges or learning curves since taking over the hotel? Lord: “We’re definitely learning about maximising the room revenue and managing it properly and that’s a skill we hadn’t really needed before – the rooms at Goldophin look out onto the sea, so they pretty much sell themselves. 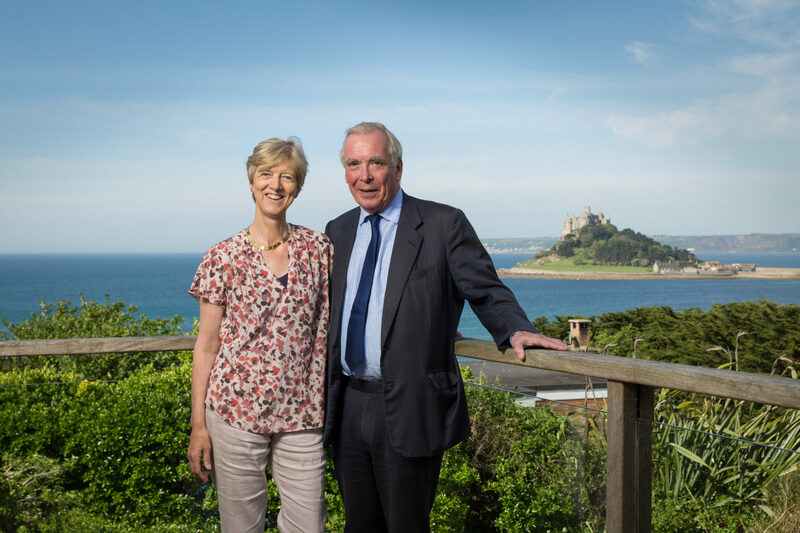 Lord: “Over the last 10 years, Cornwall has improved its product immensely, and new places keep coming up. Bringing this (Mount Haven) up to standard has felt like it’s much more in tune with Cornwall tourism generally. Who are your usual clientele? 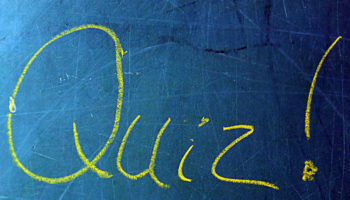 Lord: “It’s tended to be the 45-65 year old age bracket. We are evolving the target market, rather than saying, this is our target and really going for it, we are feeling our way as we go along. We recognise that we are still learning. Did you keep staff on when you acquired the business? Lord: “We kept the majority of the core staff on. And then have recruited a lot of staff from the local area – it’s a very west Cornwall vibe. There is a definite feeling that you are working for St Aubyn Estates, and staff like to move around and support each other. “The three-month closure gives us a change to give training and we can absorb a certain amount in the Goldophin arms, but it’s a conversation for each individual. How has tourism in Cornwall been in general this year? Lord: “The weather, the rise in the staycation and the number of Airbnbs in the area has increased a lot, which has meant more people have come in. I don’t think the other hotels have lost out particularly, it’s just absorbed more people and that’s partly the weather. It has been a very busy summer. “There is a risk of Cornwall having too many people here – and there will become a point where the quality of the experience is going to be effected by it being to clogged up and it’s a nice challenge to have but it’s important we learn how to manage so that it’s a still a nice place for people who live here all year round. As a tourism business you have to be mindful of your neighbours. Would you look for further expansion or to acquire another hotel? 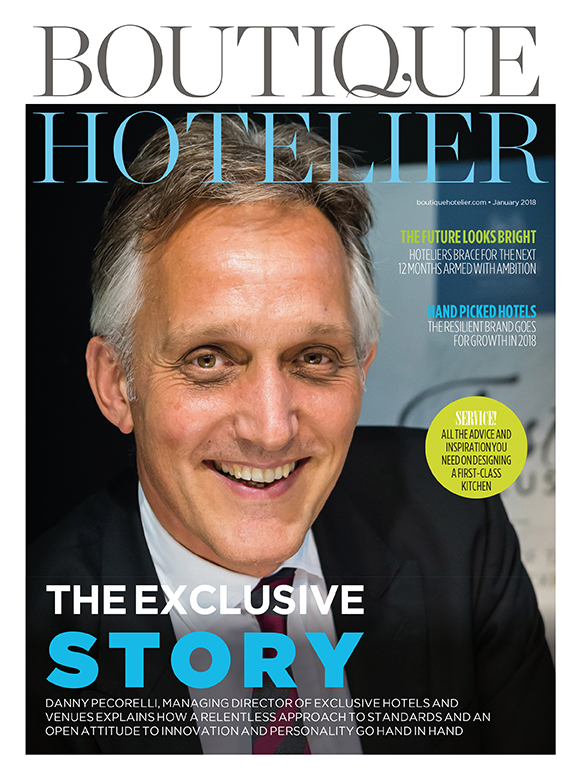 Boutique Hotelier latest issue now live!